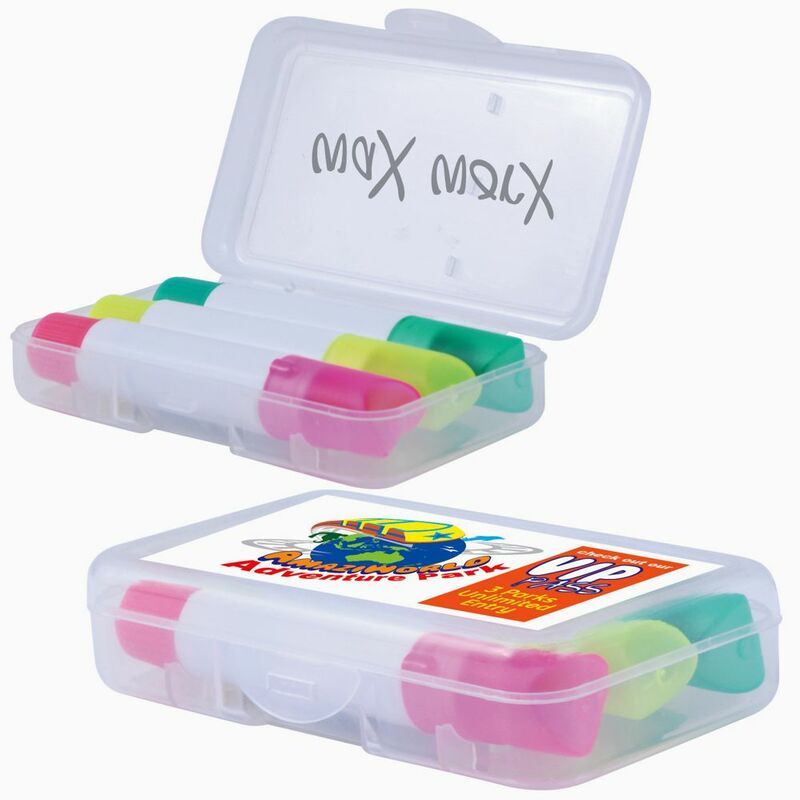 Set of 4 mini extendable wax highlight markers in case. Works on a variety of paper surfaces and will not bleed through the paper. Will not dry out if left uncapped. Highlight colours - Yellow- Blue- Green- Pink. 1 colour 1 position pricing.